We believe first that our job is to serve. We serve our family, our employees, our customers and the community we live in in Nashville, Franklin, and Brentwood. 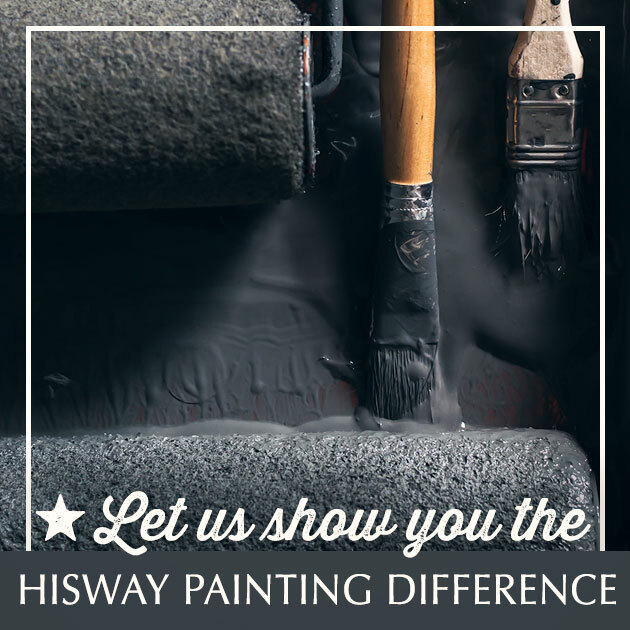 As owners of Hisway Painting we believe our first customers are our employees, to pass along our knowledge and to train them so that they can serve the homeowners. As we teach them our culture of honor, and treat them with the same regard, we know they will serve the customer and their families similarly, sharing their expertise and conducting their work with honesty and integrity. We also serve the homeowner on the front end by providing consultation and timely estimates on their home improvement project, giving them the best solution to prepare, protect, and beautify their home. As we continue to serve, we have seen many around us impacted. We continue to seek out opportunities for impact by offering new services to our customers, and by creating opportunities with our employees and in the community. We see the impact of our vision as we see reviews coming in celebrating our service, as we see homes we are working on start to take on a new look, and as we see our employees flourish and advance. Over time we see transformation in the homes and families that we serve, in our employees, and we see the investment we have made in our community start to bring results that we didn't know were possible. We know that as we yield to the work that God has called us to, that He will do a transforming work in homes, families, and businesses in our area. This transformation looks like spending days on a job and seeing a house that has suddenly become a home for a new homeowner; an employee that advances, becomes confident and sees opportunities in his life that he didn't before; and, in our service, when we are able to help a refugee learn English and she has the ability to communicate and provide a better life for her children. In an industry with a sometimes negative reputation, our goal, and we believe our successes, have been to transform the painting business's reputation in our area so that service, safety, and reliability have become the norm.